Millennials are entering the workplace in record numbers. By 2020 46% of all U.S. workers will be Millennials. 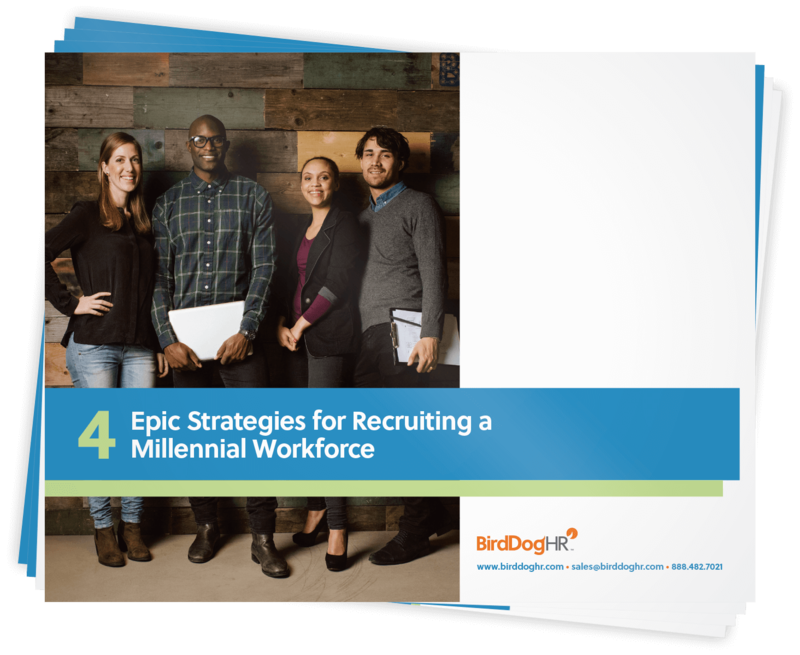 How is your recruiting and hiring strategy changing to attract these technology savvy candidates?